You’ve booked your ticket, now what? We’ll show you 8 things you absolutely can not miss in Abu Dhabi! Think Abu Dhabi is all about those shopping malls, think again. 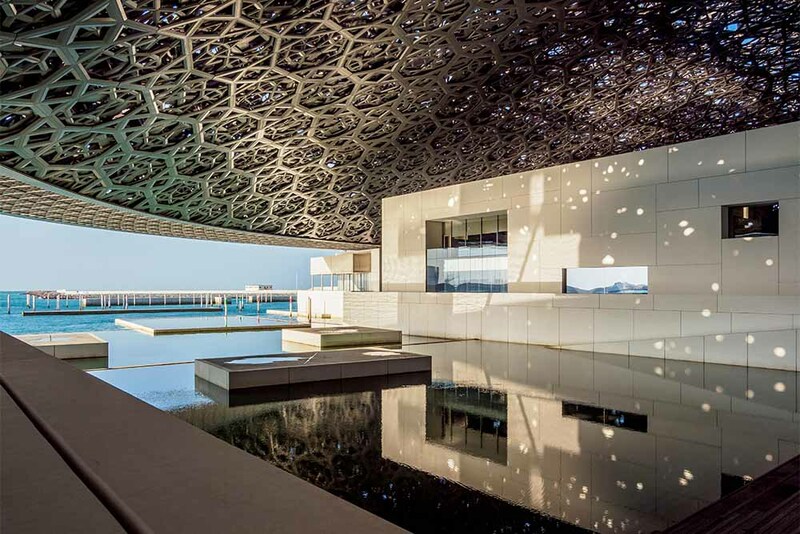 Abu Dhabi has become a mecca for cultural experiences unlike anywhere else in the world. So put on your comfy shoes, here are eight experiences you must put on your Abu Dhabi bucket list. To mark the 100th anniversary of the birth of the late Sheikh Zayed bin Sultan Al Nahyan, the founding father of the United Arab Emirates, 2018 has been designated as The Year of Zayed. With a genuine passion for Arab culture, Zayed was accomplished in the traditional pursuits of archery, falconry and horse and camel riding, while his temperament as an inclusive and understanding head of state was nurtured in the vast, calm landscape of his birthplace of Al Ain. 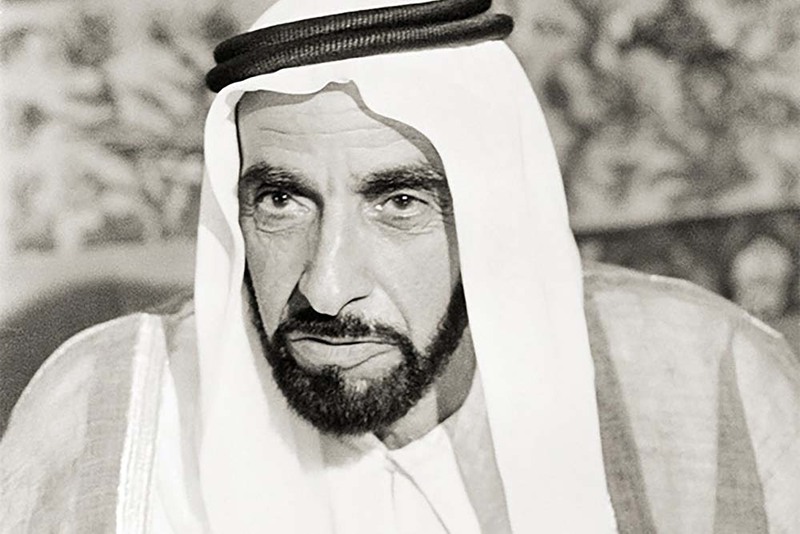 Declared by his son, His Highness Sheikh Khalifa bin Zayed Al Nahyan, the current President of the UAE, the objective of The Year of Zayed is to commemorate and honour the legacy of the man who did so much to create the thriving modern UAE, and build on the strong foundations he laid for the future. An annual celebration of the heritage and traditions of Abu Dhabi and the UAE, this year’s festivities will take place from 17-28 December at Madinat Zayed in the Al Dhafra region, about two hours’ drive from Abu Dhabi city. Events include saluki (greyhound), falcon and date packaging competitions, as well as poetry, photography, cooking competitions and one of the most popular spectacles – the camel beauty contest. Celebrated on 2 December each year, National Day commemorates the union of the Arab states that today form the United Arab Emirates. The celebrations of national pride – from traditional dance performances to an air show – culminate in spectacular firework displays on Al Maryah and Yas Islands and an outdoor concert at Al Jahili Fort in Al Ain. Held in July in the oasis city of Liwa in the Dharfa region, the festival includes a hotly contested competition to find the best date grower, a live date auction, and cultural events. Tradition meets technology in one of the UAE’s most popular sports: camel racing. While in the past child riders were used to lighten the load during races, today it is the job of robot riders to steer the animals home to victory. 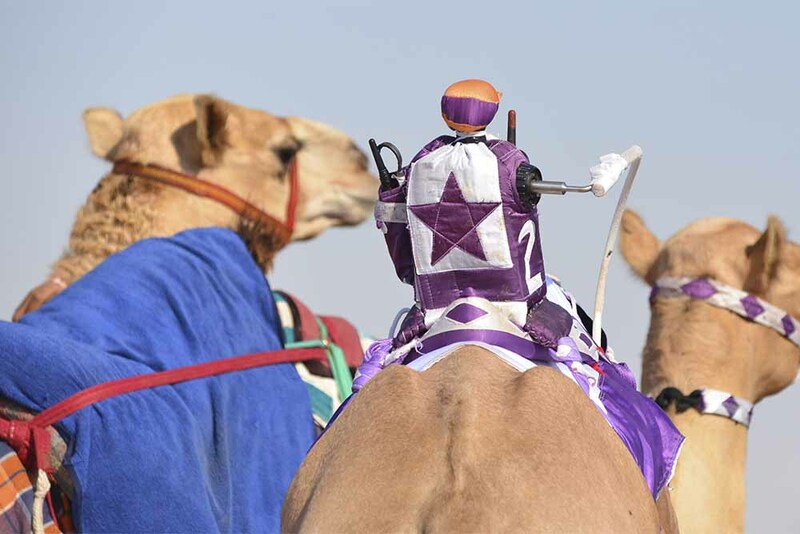 Races in Al Ain feature voice-activated remote control robots, with the benefits going beyond just making the the camels faster: there are no jockey injuries and much less harm is done to the animals.